Judas the man in the bag. Greetings my brothers of steemchurch. 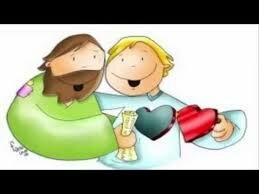 One of the things that strikes us is that the Lord made him treasurer of the group and gave him the bag if he was a thief. After all, if he had this problem, why put him in contact so directly with something that would produce such a great temptation? Undoubtedly, the Lord did not choose thieves to be apostles or to take care of their finances. We must assume that at the beginning, when Jesus called Judas, he was an honest man. And in fact, he was chosen as administrator of the resources that the group had for its ability to manage money. In this same passage we can see that Judas quickly calculated the price of that perfume while it was being poured out. But as on so many occasions, if you have a gift, but there is no spiritual life, this can result in the ruin of one's own person. How often are we tempted in the realm of what we are ideally qualified to do? 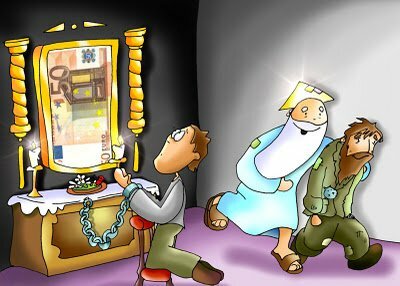 Judas had an innate ability to handle money, hence his temptation. A man can be a good preacher and hence the temptation to become a cocky man. A young woman can be very attractive and that can lead her to become vain and presumptuous. Finally, the only way to get rid of temptation is to maintain a personal and living relationship with the Lord. Only he can free us from our natural tendency to sin.